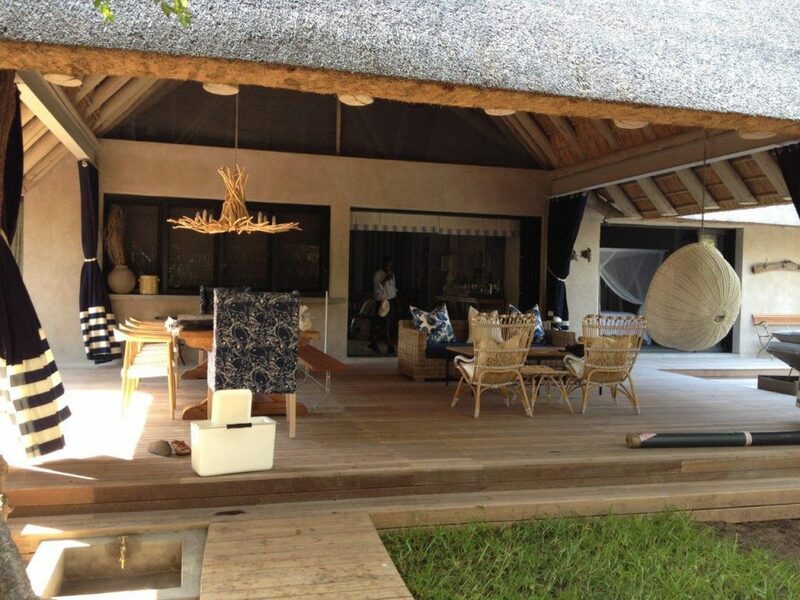 Our signature Private Villa Experience is Bazaruto’s finest accommodation selection. The beachfront villa sits just a few steps from the island’s most unspoiled white sand beaches, with an on-site chef on hand to prepare fresh cuisine made with local ingredients at any hour. If you have special requirements, extra staff can also be waiting for you on arrival: a waiter, a guide, whatever you desire. Each villa sleeps a minimum of two up to a maximum of six adventure seekers. It’s the most exclusive and luxurious island experience on Africa’s Indian Ocean coast, where every stay is unique. Because each Vida Boa trip is tailored according to guest requirements and requests, the Villa Experience can be customised in every respect too. Whatever you wish to have ready for you on arrival can be arranged. With a staffed Villa at your disposal, you will enjoy uninterrupted palm-lined beaches and sunsets over the warm Indian Ocean. Because each Villa is secluded, privacy is guaranteed – your swathes of private beach will be all yours to enjoy. If your group is larger than six, no need to worry: there are three Villas available for the experience. They can be booked together or individually, with each one staffed to your specifications. 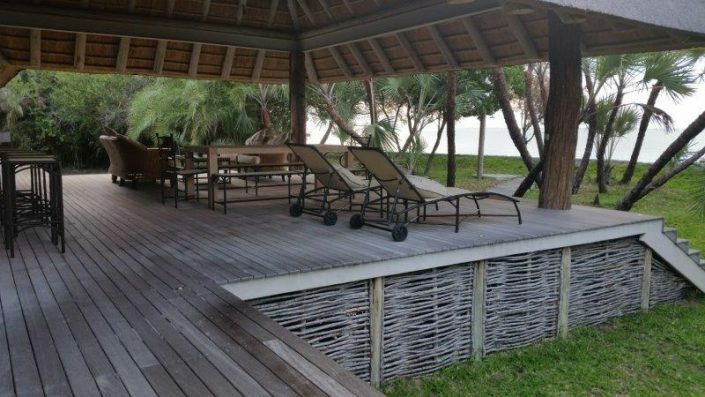 It’s exclusive luxury at its exotic best; there’s no better way to stay in Bazaruto throughout your game fishing expedition. For groups of 2-5 persons, the Private Villa Experience is US$280.00 per person, per night. This includes all meals, wines, local beers and spirits and ample bottled water. For groups of 6, discounted group rates of between US$1,200.00 and US$1,400.00 per night are available. These rates also include all meals, wines, local beers and spirits and ample bottled water. To find out more about what our private Villas can offer, or to customise your experience, please feel free to contact us and we will gladly tell you more. For individuals, couples or groups who don’t need all the bells and whistles, we also have packages with our partner, Pestana Lodge, available to our guests. The lodge is made up of several beautifully-appointed A-frame chalets on the beach, where each one sleeps one or two people. Wake up to beach scenes for breakfast, with the sunrise over the ocean. They are the quintessential island experience, where every night ends with falling asleep to the gentle sounds of the sea. The chalets are certainly not short on luxury. Each is fully equipped with all amenities, with large glass front doors that lead straight onto the beach, offering perpetual views out onto your personal paradise. Local fishing dhows sail past throughout the day, bringing in the haul from the azure waters that will make up the fresh local cuisine that same evening. The Pestana Lodge experience is your way to find your luxury island experience. There are few places as unique and magnificently beautiful as Bazaruto – now in your hands with Vida Boa.